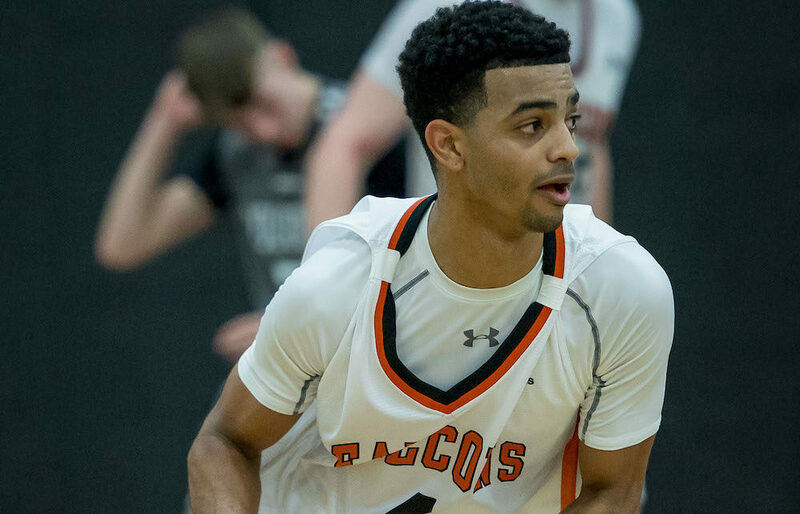 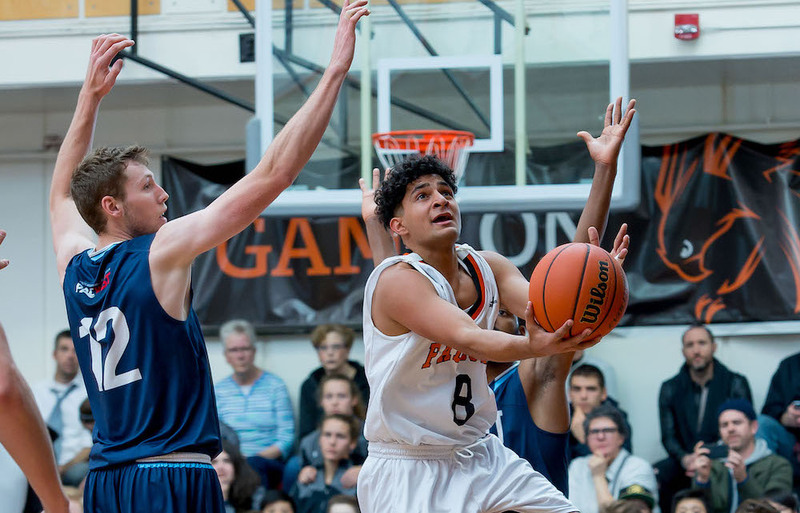 LANGLEY — Paul Eberhardt told himself a long time ago that he would never again be surprised by the scoring exploits of Antonio Jhuty. 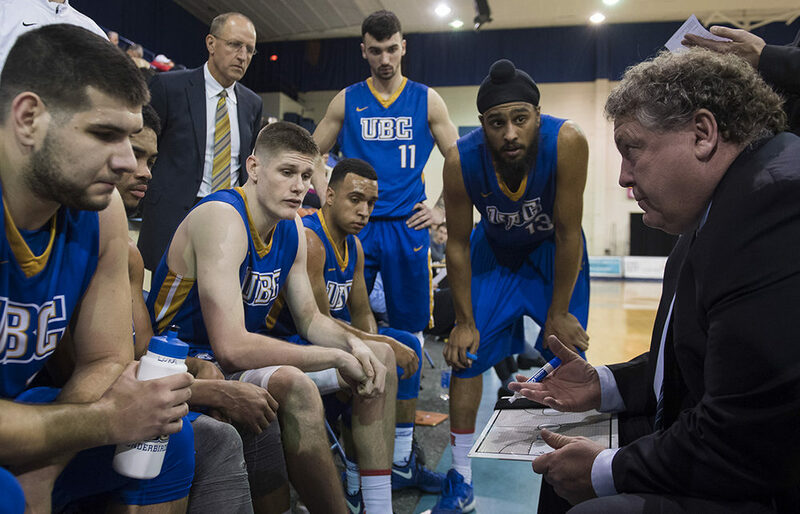 VANCOUVER — The Langley Events Centre will extend its status as B.C.’s host of March Madness by another week this coming season. 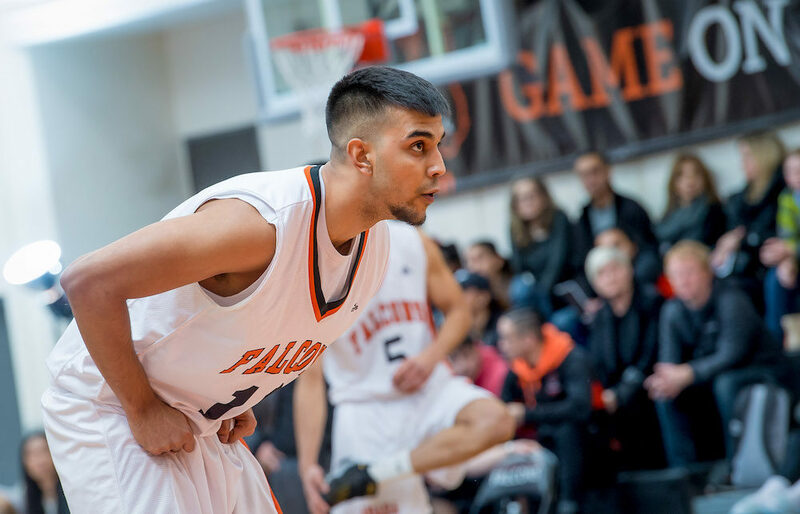 LANGLEY — B.C. 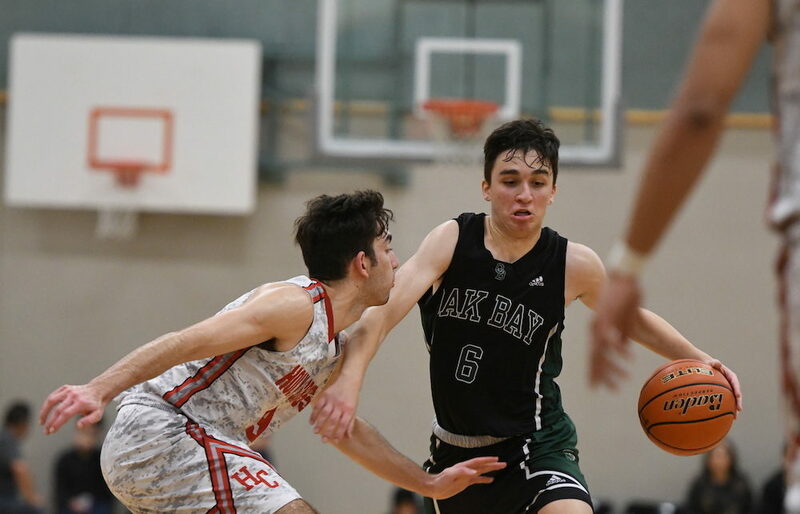 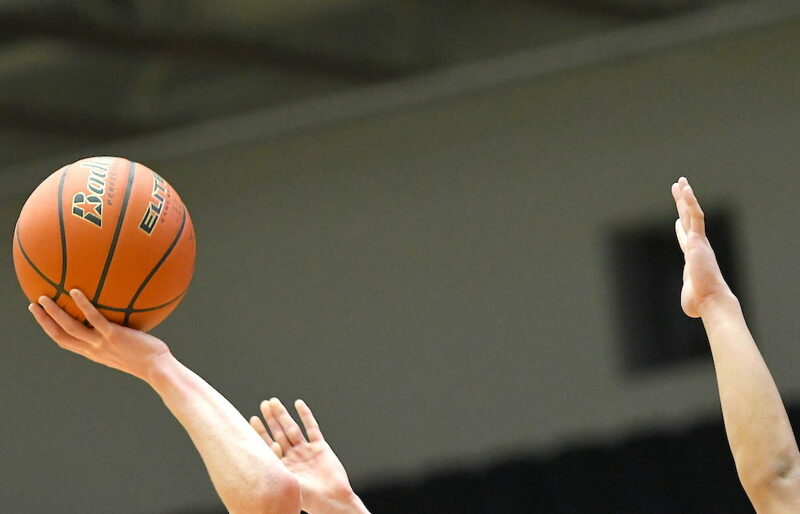 High Schools Boys Basketball Association president Paul Eberhardt came across some pretty interesting paperwork last Friday night as he prepared for the next morning’s annual general meeting at the Langley Events Centre. 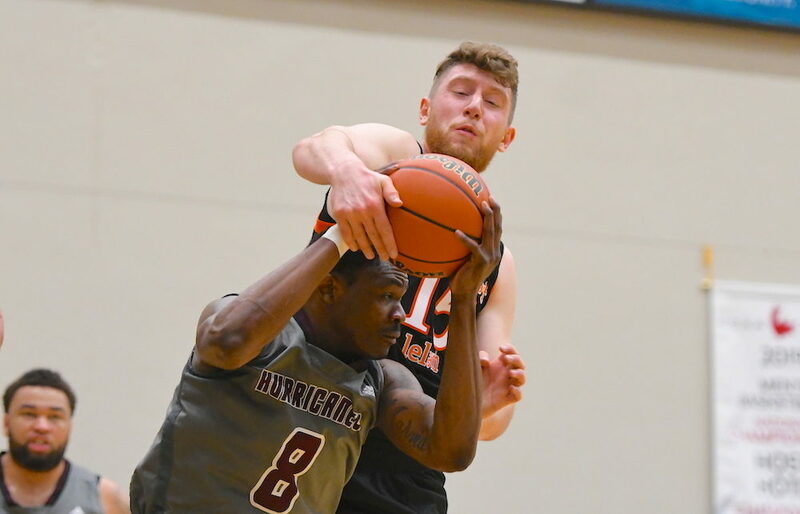 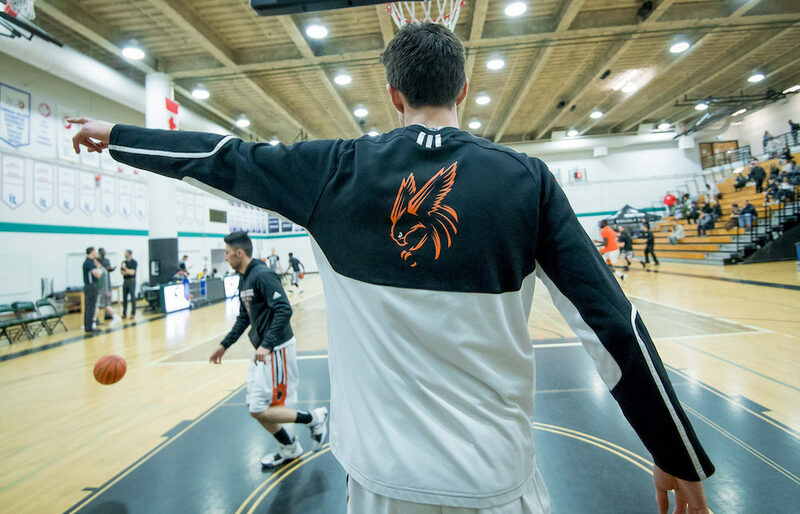 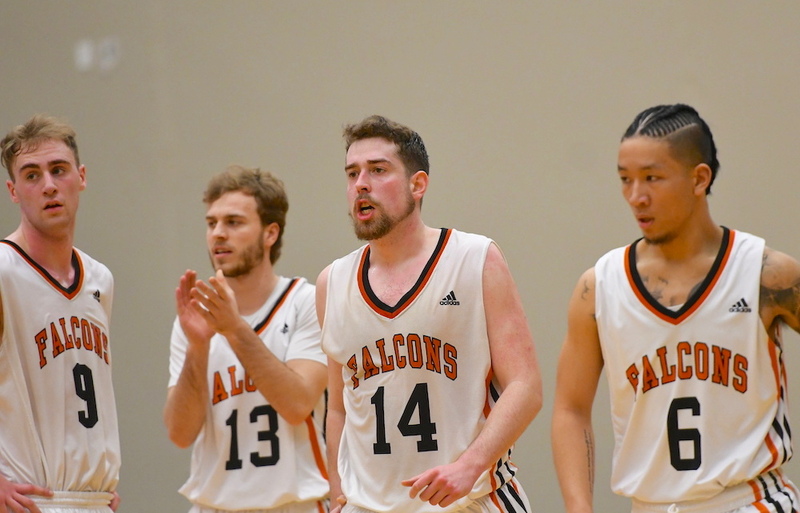 VANCOUVER — They say that times are tough all over, but it seems especially so locally in Canada West men’s basketball circles.